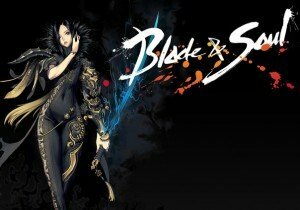 The final NA/EU closed beta test for Blade & Soul has just been completed, and with it comes my final look at the game prior to full release. This time, I’ll be going over a few of the playable classes that users can choose from. 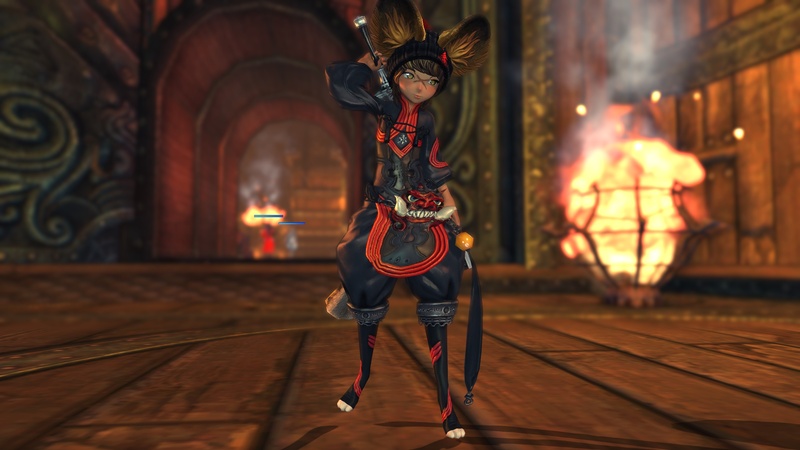 For those that wish to truly master the art of combat in Blade & Soul, playing multiple different classes will help those players to understand how to fight with and against other classes in all forms of PvE and PvP combat. With that said, I decided to train myself under four different classes for the time being: Blade Master, Blade Dancer, Destroyer and Assassin. As swordsman that wields their weapons with agility and precision, the Blade Master appeals to those that have a need for speed, flashy attacks as well as some defensive capabilities. 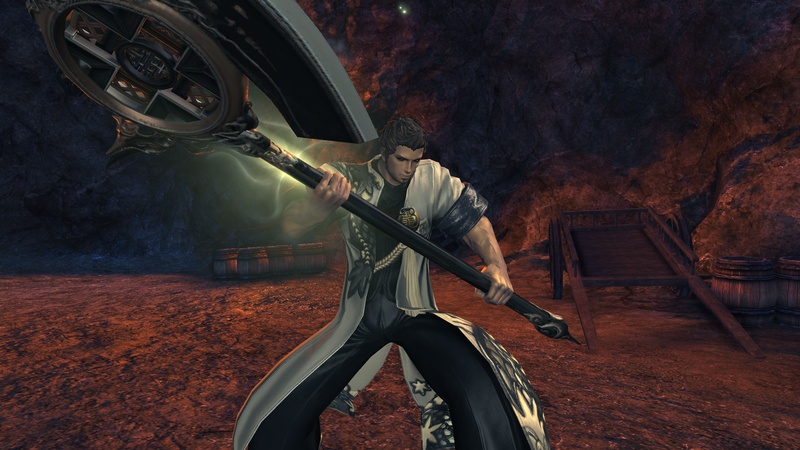 When starting out, the earliest ability the Blade Masters receive is the guard stance skill, which has an instant cast time and a long channeling period. Whenever you successfully guard an attack, players can follow up with various different counters including a quick stab, knockdown, stun and more. 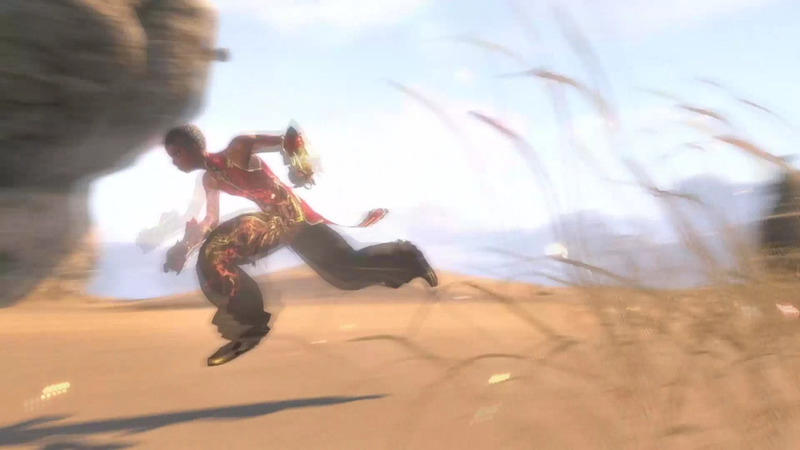 The major downside of using guard stances is that players must have their character standing still in order to perform, and it still leaves them very vulnerable to specific counterattacks that ignore guard stances, such as Kung-Fu Master’s triple kick attack. 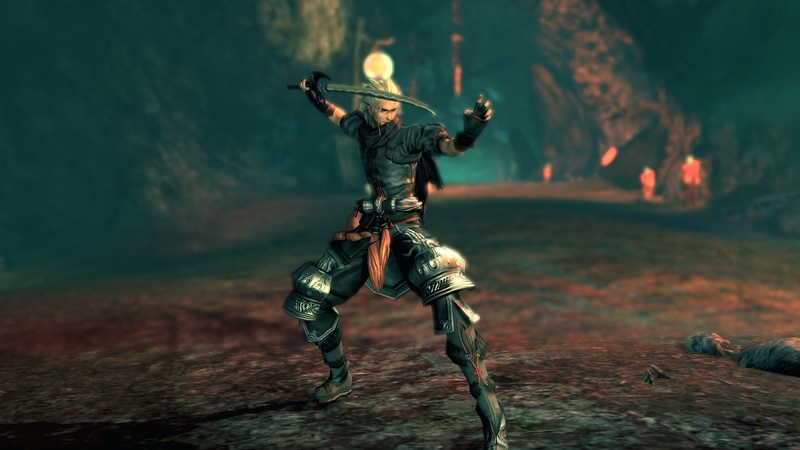 Blade Masters also have the ability to switch up their sword stance by placing their swords behind their backs, allowing them to perform quick Samurai-style moves and attacks that alters their positioning on the battlefield. After facing off against a few bosses solo and getting a good rhythm down, I felt the most comfortable playing as a Blade Master due to its combat mechanics feeling just as involved as playing a Kung-Fu Master. Next up, the Assassin. A master of deception and manipulation, this class is all about confusing and trapping opponents rather than attacking head on. Armed with a unique set of tools including throwing stars, landmines, poison spray and a counter move that turns him invisible, Assassins have everything they need to trick their opponents while never taking a scratch. This class was perhaps the hardest for me to adjust to, as the whole mixup play style that comes with the Assassin requires constant focus on countering enemy attacks one at a time, getting a quick amount of hits in and bailing out when things get messy. It really clashes with my usual play style of rushing opponents down and getting in their face, but this more methodical approach was still an interesting change of pace. Next up was the Destroyer. Wielding a huge axe and raw strength, this class is all about brute force, so it’s perfect for those that believe that the only good defensive is a good offense. Well actually, I could easily just sum up the Destroyer with this meme and call it a day. But needless to say, this class was one of my favorites. Lastly, I tried out the Blade Dancer, the Lyn’s special version of the Blade Master class. Utilizing a mix between the Blade Dancer, Forcer Master skillsets, Blade Dancer provides a balance between offensive and defensive capabilities, making it perfect for beginners and advanced players. When I first tried out the class, I went in with the exact playstyle mentality as the Blade Master, and for the most part it synced up well, as the two classes share the most skills amongst each other. They both have gap-closing attacks, sword stances and what not, but the major differences lies in how they initially defend themselves in combat. 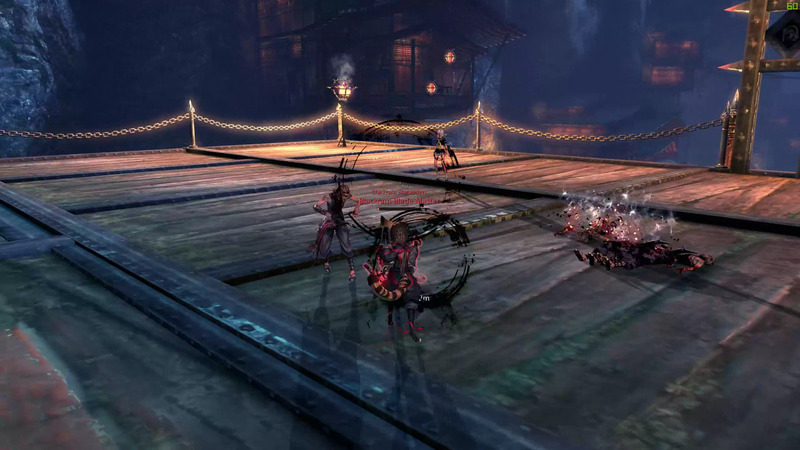 While Blade Masters have a stationary guard skill, Blade Dancers must attack and parry at the same time using their Tab key, which causes enemy attacks to be countered with hitstun and opens them up for launcher attacks. The spinning slash ability cannot be used carelessly, however, as the spinning slash only has parry properties on startup, so you’ll have to time it carefully to get a counter advantage. Along with having access to the Force Master’s chokehold which lets them pull, damage opponents, and push them, the Blade Dancer can manipulate enemy positioning more so than most. 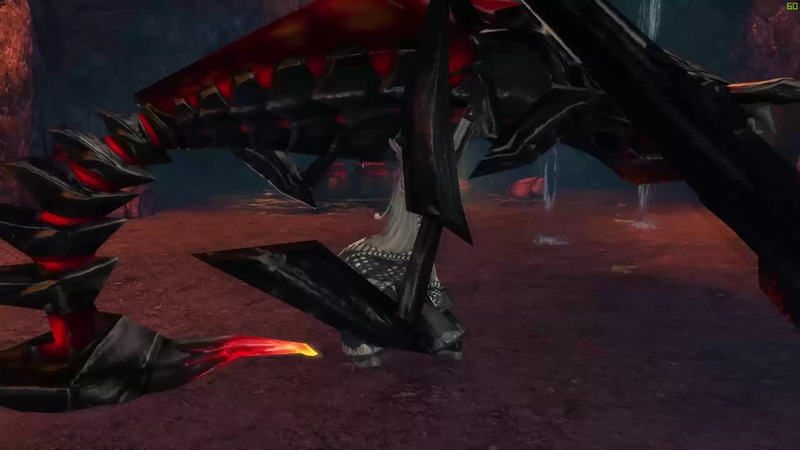 Not to mention that having access to two instant knockdown skills makes them very easy to perform joint attacks on most boss enemies easily early on in the leveling experience. If I would have to rate these classes by favorite to least favorite, I would have to rank Destroyer, Blade Master and Dancer side-by-side and Assassin as the least. Of course, this was all from a very early leveling experience, so the classes could be much more interesting to play in the later levels. 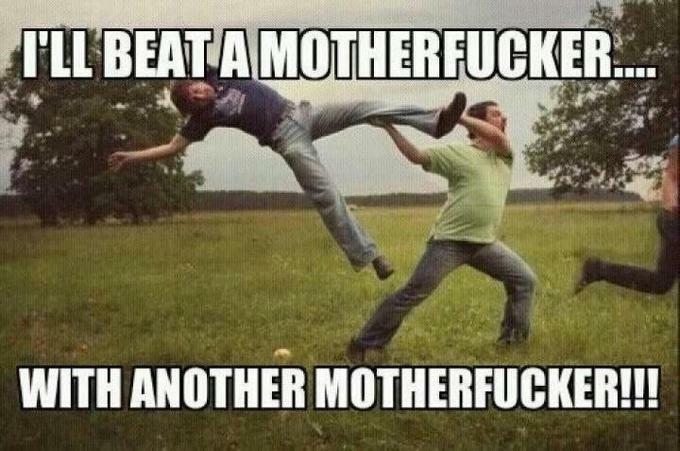 And that’s about all I have to say regarding my time spent in the Blade & Soul’s closed beta test. It’s been such a long time since a new MMORPG title has excited me with engaging combat, great visuals and promising PvP. 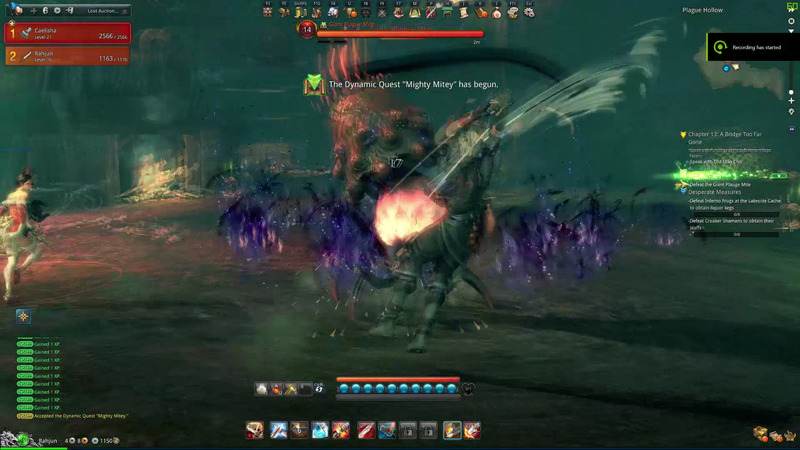 With so much riding on this game for NCWest, I seriously hope they do everything in their power to make this a success, but I see so much potential for the game in terms of PvP. If they can nurture and raise the bar for themselves with this title, I could see this becoming an important worldwide eSport, but only time will tell. See you all at launch.